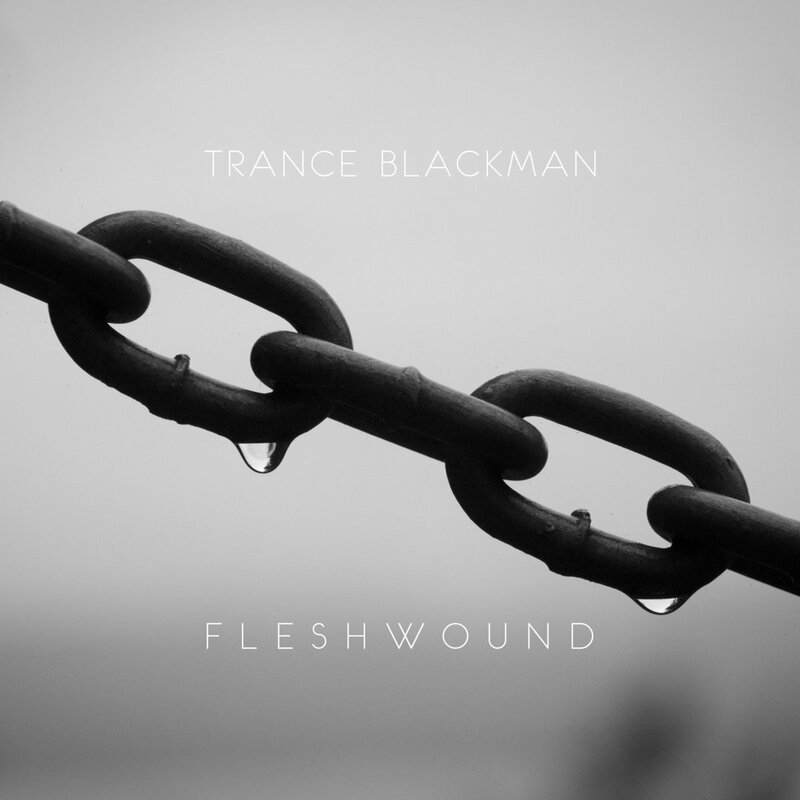 A project nearly fifteen years in the making, Fleshwound is the true follow-up to 2003's Wander album, in Trance Blackman's musical journey, and personal story. As with previous projects, Fleshwound is at once deeply personal, as well as guided and informed by the collective consciousness. We're going through a lot as a species at this point in history, and this work is from Trance, to all his fellow adventurers in spirit. It was always Trance's intention to use U2's Achtung Baby as a direction in style, and feel for this album. All the songs were written on guitar, and adapted or expanded further into adult contemporary and alternative rock territories. Some of the cuts remained as primarily acoustic recordings, while others developed into full-blown anthems of uplifting energy. Most of the final selections were composed back in 2003 and 2004, and then went through numerous iterations, mixes, reworking and re-recording. 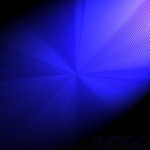 Many of the original vocal tracks remain, but much about the entire project has been revised and revisited. The trial and error and many challenges of this album has at times been daunting, and increasingly frustrating for the artist, always wanting to better what has been released previously, while staying true to his message. 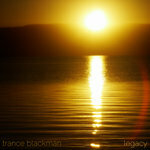 In early 2012, Trance decided to go back to a more stripped-down and organic feel to the album, removing much of the programmed tracks (drums, synths, bass guitar). A lot of the guitar work was added or redone, and the bass guitar was played live. The drums were recorded entirely on a live kit, in an effort to flesh out more natural feeling grooves, with the help of fellow producer, drummer, and artist, Mark G. This would prove to be a pivotal change and progress in the project, but the story had a few more chapters to explore. A few years later, Trance set up his own Yamaha kit in a friend's basement, and proceeded to once-and-for-all nail down the live drum tracks, as he'd always envisioned them to sound and feel. This would be the glue that would bring together all the fragmented pieces, and the energy that would carry the songs much more consistently from the first track to the last. Life still happens while we're making plans, and in this case, it was no different. 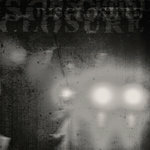 The project sat for a few more years, until Trance had relocated to Vancouver Island, and in the summer of 2017, found the right space and time to start in on the final mixes and touches to cement and complete what Fleshwound was finally to become. Thank you to everyone who has supported me over the years, to the fans, friends, and family. I feel like I should apologize, but I also feel like this monster of a project had to happen just the way it did. There's so much more to come, and I am very, very relieved, nervous, anxious and elated to be releasing this album out into the world. I hope it resonates and finds hearts and minds and souls with which to harmonize, elevate, enlighten and awaken. What if the world stays this way? is somebody around to help me?